the central cemetery of the grouping of three cemeteries at the dog-leg in Phillips Road. This cemetery was officially formed in 1840, containing an estimated number of between 300 and 400 graves of Settlement pioneers. 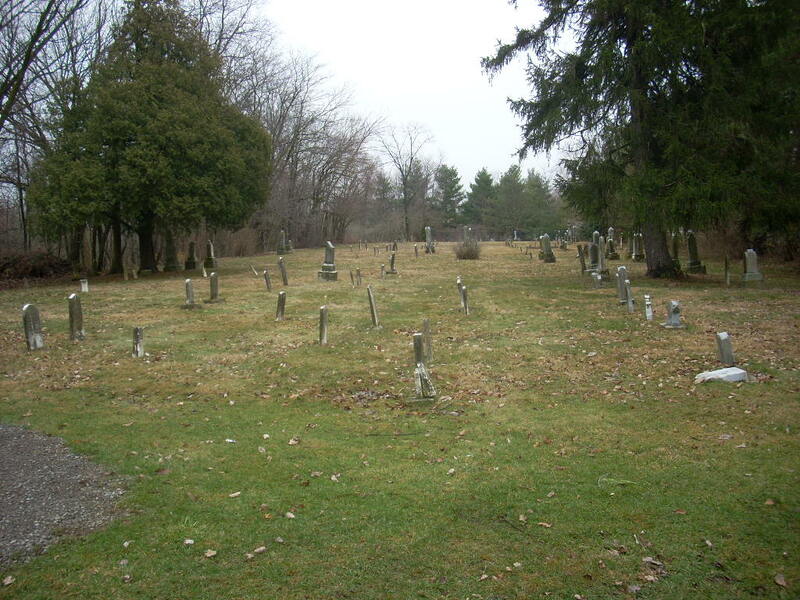 Tradition states that the cemetery is full; however, there are open spaces. My thanks to Tamala Beach Robinson for the research, documentation, and photograph that clarifies which of these cemeteries is which.